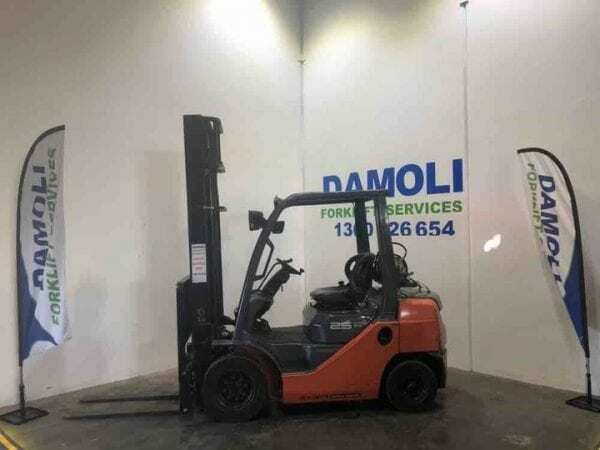 NINA is a hard working 1.8 tonne forklift who can reach up to 4.5 metres high. 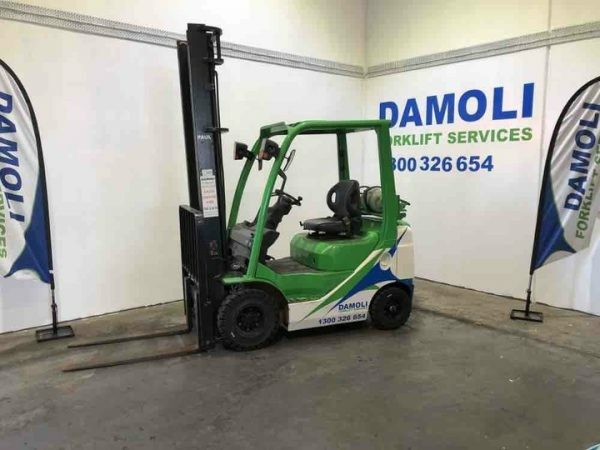 She has pneumatic tyres and with her side shift proves herself to be very useful. 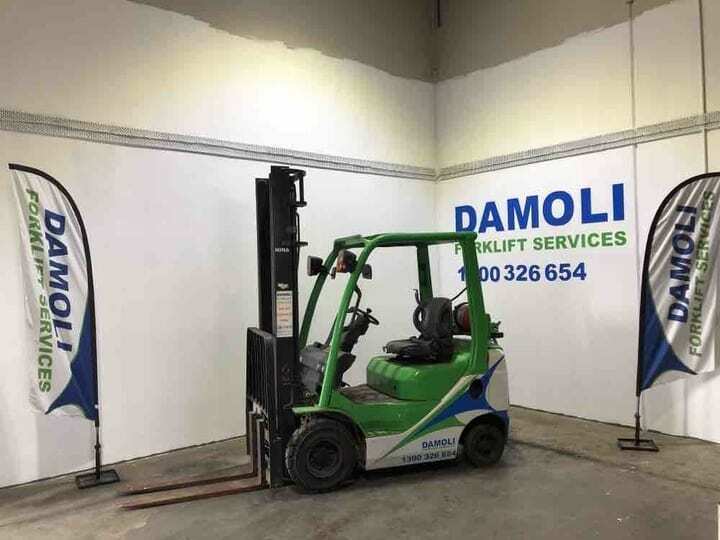 NINA loves to read and when she isn’t working hard she can be found indulging in the latest novels. 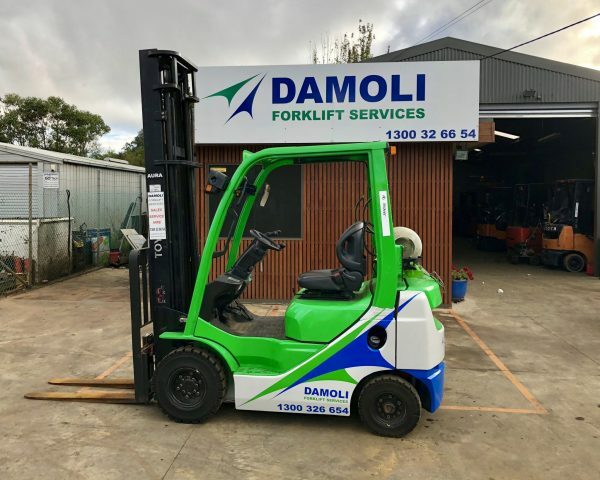 Her favourite authors are Liane Moriarty and Monica McInerney. 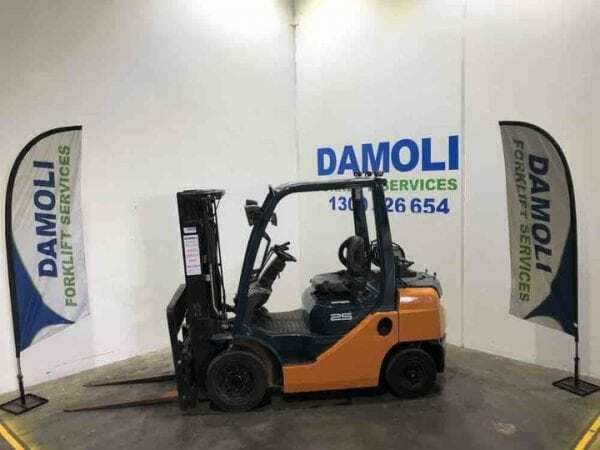 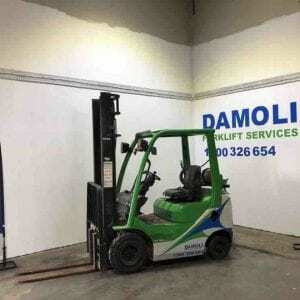 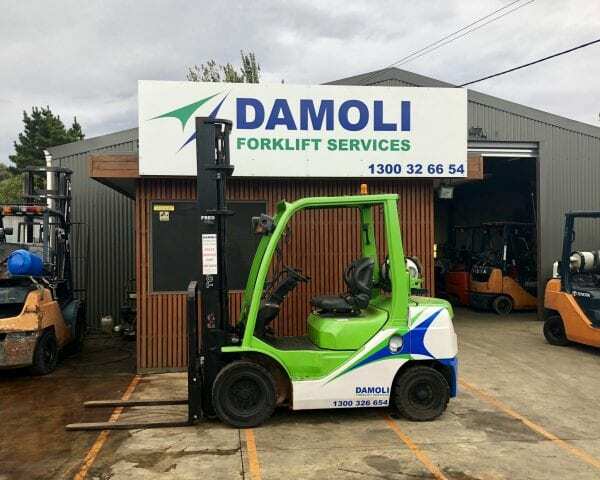 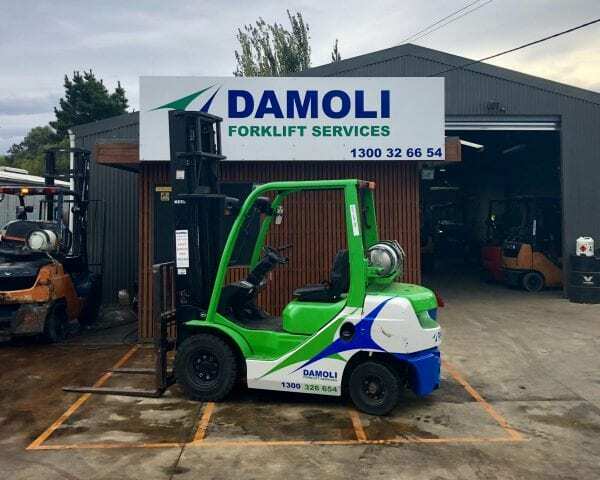 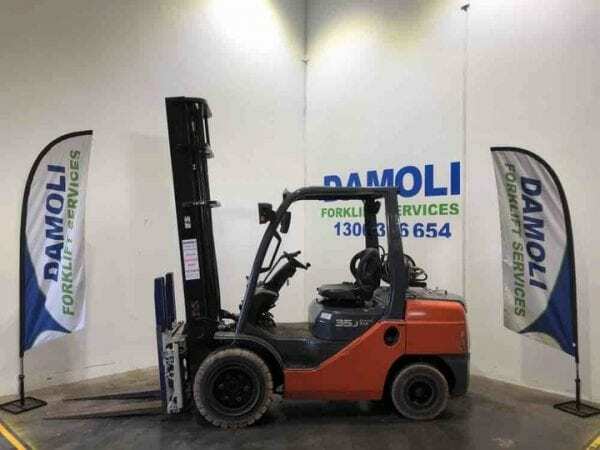 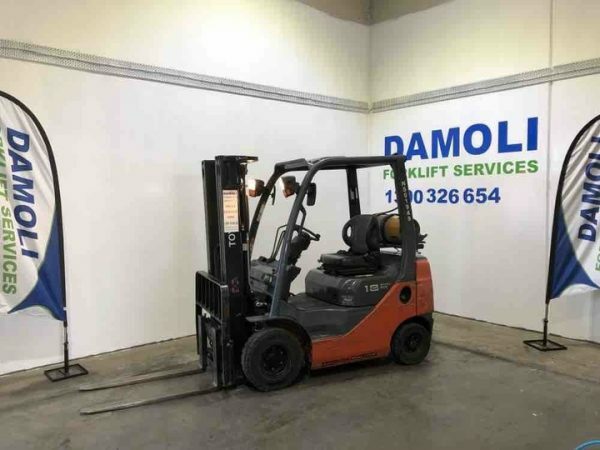 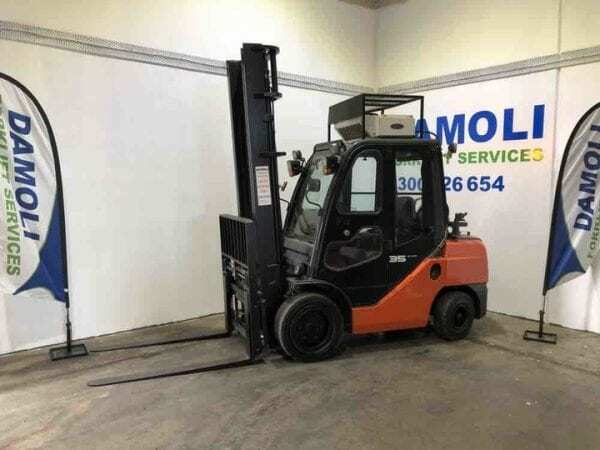 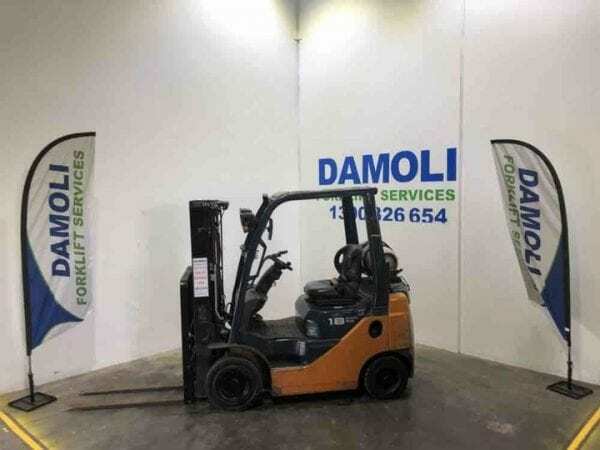 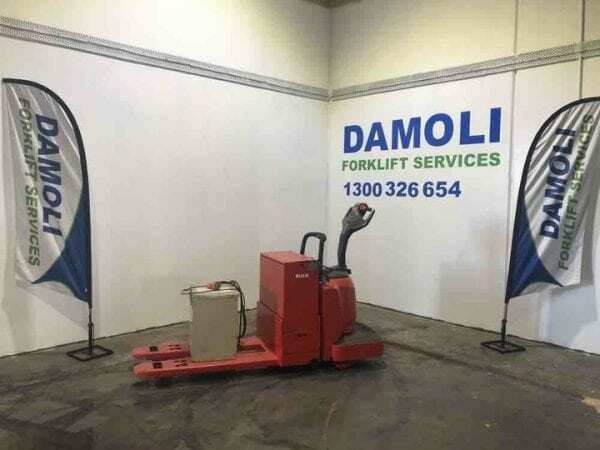 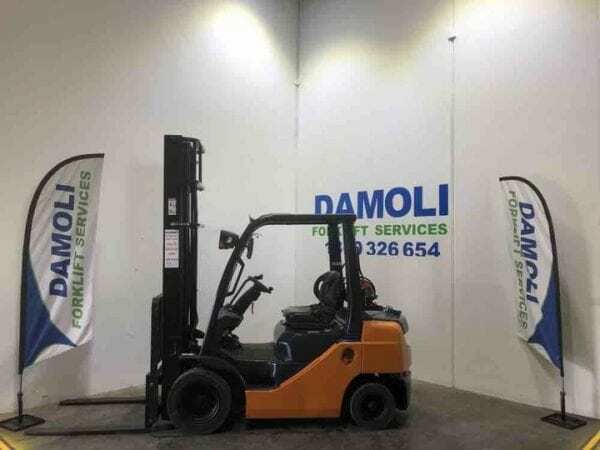 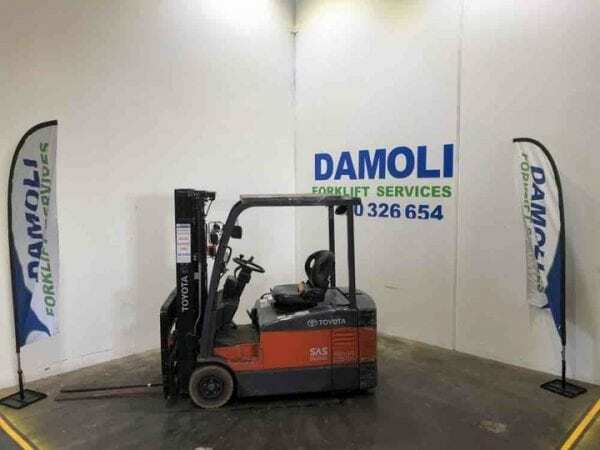 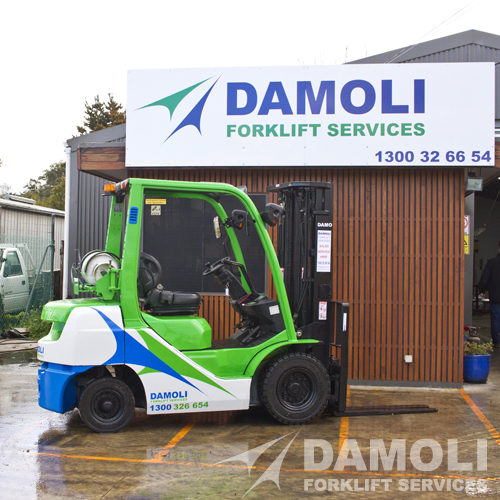 Call Damoli Forklift Services on 1300 326 654 to hire NINA today.